A large crowd turned out for Wednesday night's Pottstown Borough Council session. It was a very full agenda. It's hard to keep track of all the things that happened at borough council last night, and it's already after midnight, so I am just going to review one and catch up with the rest tomorrow because I have to get up early Thursday to cover something else. If you can't wait, you can get the gist from the Tweets posted below. 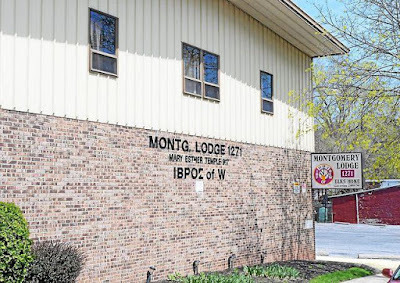 The biggest story, at least judging by the size of the crowd, was the Montgomery Elks Lodge's request to move a club liquor license from Gilbertsville Fire Company to their location in the 600 block of Walnut Street. Last night was the public hearing on the request, which will be the subject of a borough council vote at its Monday meeting. The issue is fraught because of previous problems at the lodge when the liquor license was active. "Officers responded to 129 incidents of disturbance near the property between May 2012 and May 2014, including one instance on Feb. 2, 2014, when a patron was shot immediately outside and police were 'attacked by an aggressive and antagonistic crowd while the Lodge’s security personnel stood by and did nothing' while officers were trying to administer first aid to the victim," according to a Nov. 9, 2015 article in The Mercury. Vincent Artis, a Pottstown resident for more than 50 years, spoke for the club and said he had spoken with both Police Chief Michael Markovich and his predecessor, Rick Drumheller, about making improvements at the club. He said it is in the third year of a five-year improvement plan. "I see the progress in the mindset of the members who are there," Artis said. The Montgomery Elks Lodge is located at 605 Walnut St. He said in 2013 there were 173 police calls. But in 2016 there were only three calls; 8 calls in 2017 and in 2018, there were 16 calls. Artis said the club recently hosted a Christmas party for 183 local children. And it also holds Halloween parties and Easter Egg hunts. 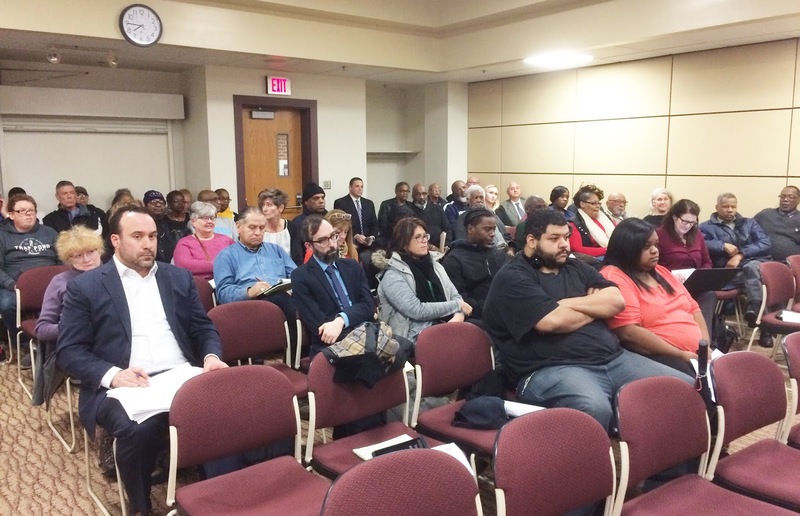 Real estate agent Salvatore Gambone, who specializes in liquor license transfers, told council the leadership of the club, about 30 members, realizes mistakes were made in the past, which led to the Pennsylvania Liquor Control Board refusing to renew the concert in 2015, due to too many police calls at the location. Gary Clifford said many of the things that happen in that neighborhood are blamed, unfairly, on the Elks club. But most of the others who spoke from the audience opposed allowing the license. Mary Walsh said she has lived on Walnut Street for nine years and the last four or five years has been quite quiet since the liquor license was taken away, adding that she used to be awoken at 2 a.m. when the club had the license. Preference Watts also lives on Walnut Street and said when the club had a liquor license, there was a lot of noise late at night. "There was a lot of noise, very disruptive. There have been fights you can see out the door." Christopher Carter, also of Walnut Street said sometimes when the club closed, you would see or here fights "where people got knocked unconscious. "And then they would just get into their cars and drive away., No police, no ambulance was called," he said. "They do not act like outstanding citizens when they leave. Has seen fights where people are knocked unconscious and no one calls police or ambulance." Councilman Joe Kirkland said a survey of neighbors found that 75 percent of those asked opposed allowing the liquor license. Those who did not oppose it, still did not want it, but did not want to impede the club in making money for its good works. Markovich said some of his officers also surveyed the neighborhood and the majority did not want it. He also said "the public nuisance calls and problems we had are not with the members themselves. Issues happen when the building is rented out on Friday and Saturday night and it becomes an after-hours nightclub." Bishop Everett Debnam, pastor of Invictus Ministries and the police department's chaplain, said what no one else had yet, that part of the opposition to the liquor license is "due to the fact that this is an organization of color." "My concern," said Debnam, "is not with the Elks, but with the attitude of this community. If this request was being made three blocks away, we wouldn't be having this conversation. My suggestion is, give them a chance. If they mess up, they mess up, at least they're trying. I thought this was the land of second chances. All the rest of us have gotten at least 14 second chances." Gambone said while there is no such thing as a "conditional license," he noted "if they get out of hand and they complain, LCB will come out here and shut them down in a heartbeat." Borough Solicitor Charles Garner told council that theirs is not the final decision. If they vote in favor of allowing the transfer of the license, it must still be approved by the Pennsylvania Liquor Control Board.